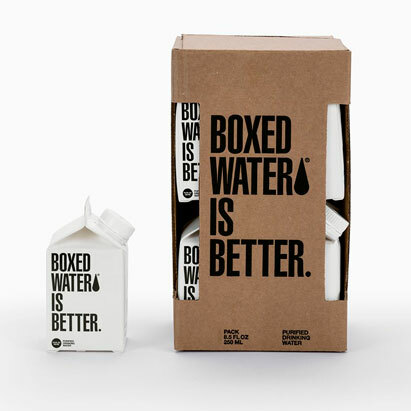 A pure simple choice to help our planet. 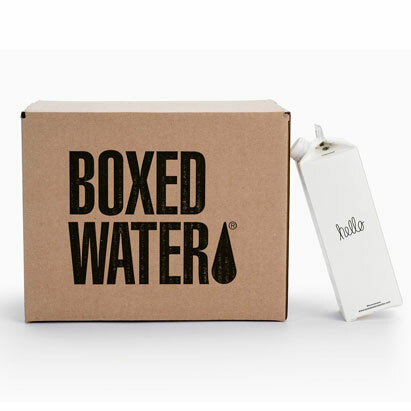 Change the way you think about packaged water and you’ll see why Boxed Water is Better. 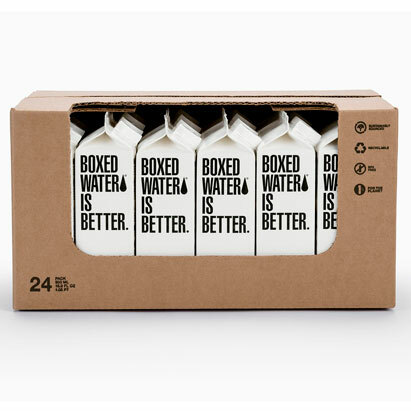 BETTER FOR THE PLANET. BETTER FOR ALL OF US.